Chris Brown has finally broken his silence over allegations he assaulted girlfriend Rihanna last week. The R&B star turned himself into LA police on 8 February following the Grammys ceremony and booked on a charge of making criminal threats to the Umbrella singer. Now Chris, 19, has released a statement apologising for the incident. ‘Words cannot begin to express how sorry and saddened I am over what transpired,’ it reads. But Chris has urged his fans not to believe everything they read about him and Rihanna, 20. ‘Much of what has been speculated or reported on blogs and/or reported in the media is wrong,’ he adds.  – Talk to other women on goodtoknow and get support?